-My absolute favorite: Italian Lentil Soup. -Potato Lentil Soup with subtly Indian spicing. 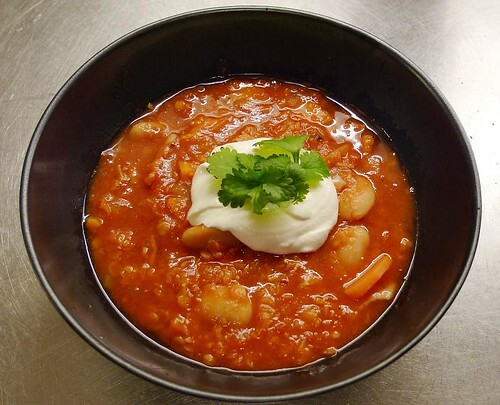 -Tana Ramsay's Lentil Soup, with tomatoes and white beans. -And a simple, basic Red Lentil Soup. What's your favorite lentil soup recipe? Do share! A favorite meal in college was lentil soup with french fries dipped in! I agree that cinnamon bun day or waffle day is way better, but to be fair this soup does look really really good. I'm bookmarking it for later! Thanks for sharing!